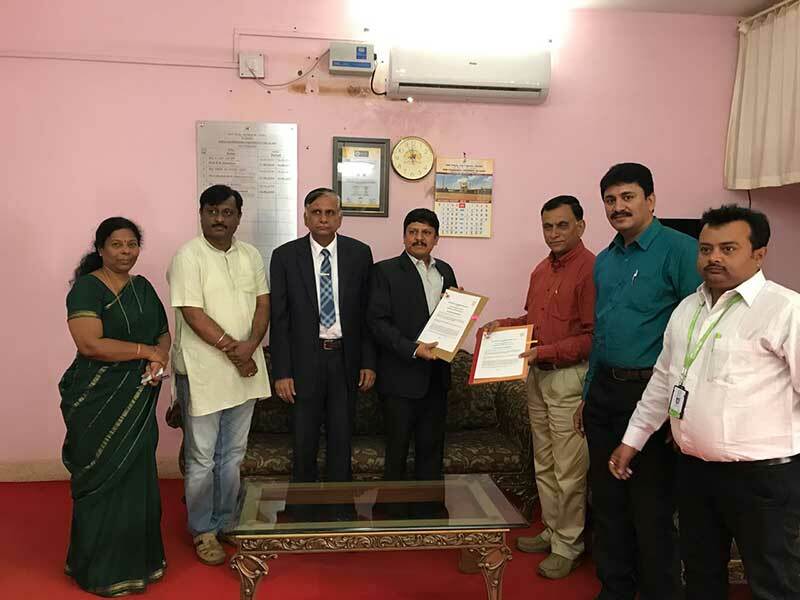 In a major breakthrough, an MoU (Memorandum of Understanding) was signed between HireMee and AICTE (All India Council of Technical Education). 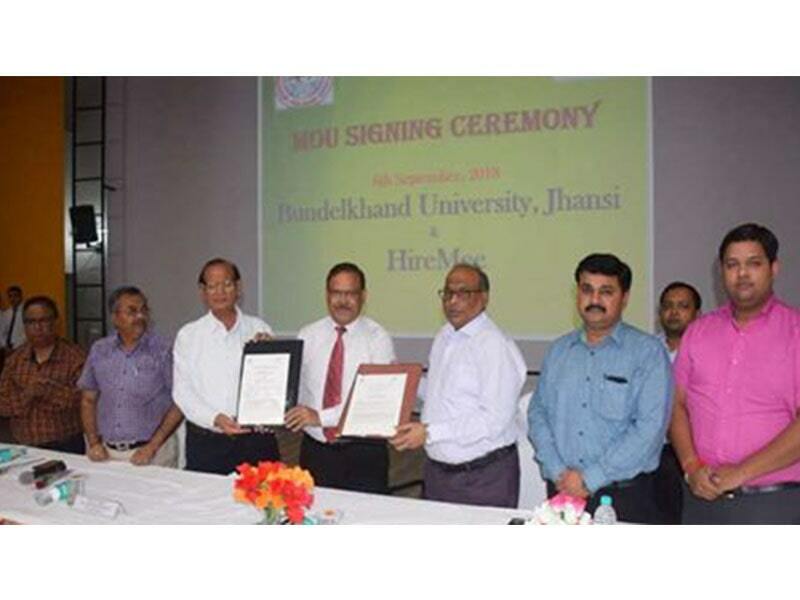 This provides students in AICTE-affiliated institutions the HireMee advantage. 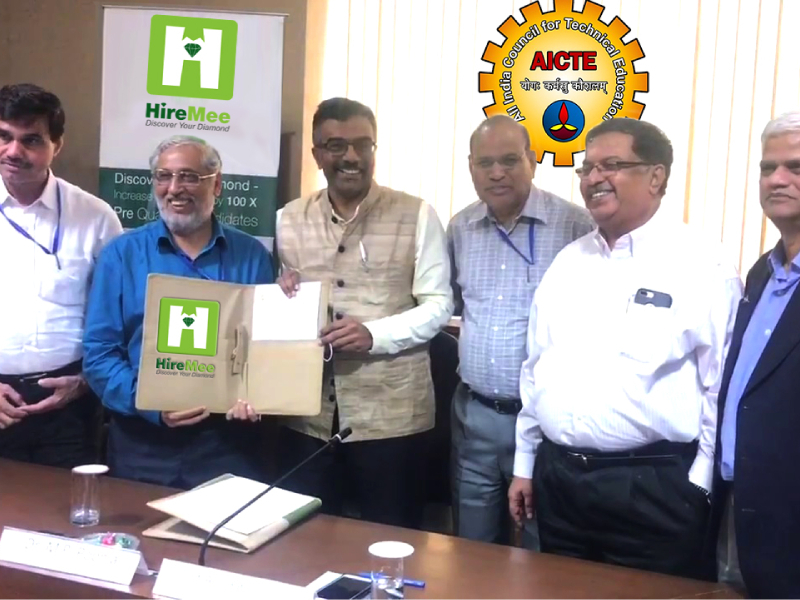 The HireMee web portal and mobile application helps youth in tier II and III towns get better jobs by connecting them to top corporates and leading recruiters who would otherwise have overlooked these colleges due to logistics or financial issues. 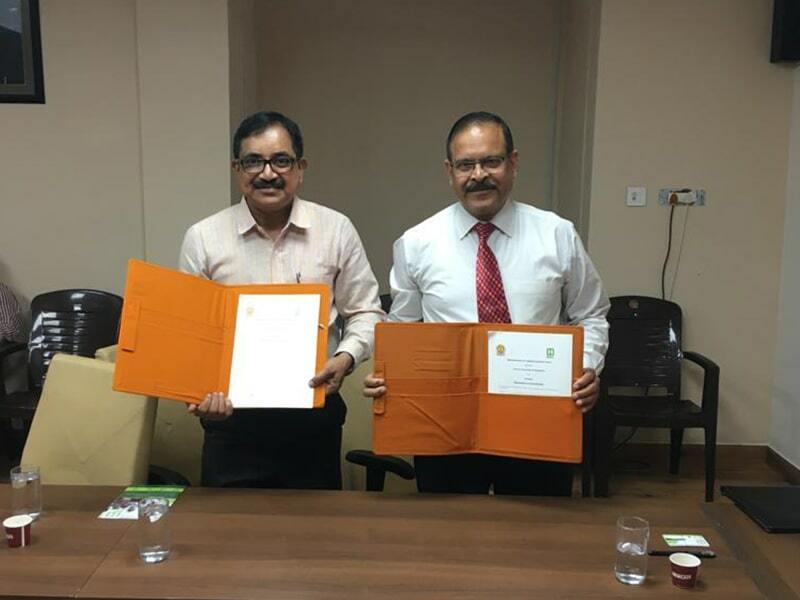 The MoU was signed in Delhi on September 12, 2017, by Dr Anil D Sahasrabudhe, Chairman, AICTE, and Chocko Valliappa, Founder, HireMee. 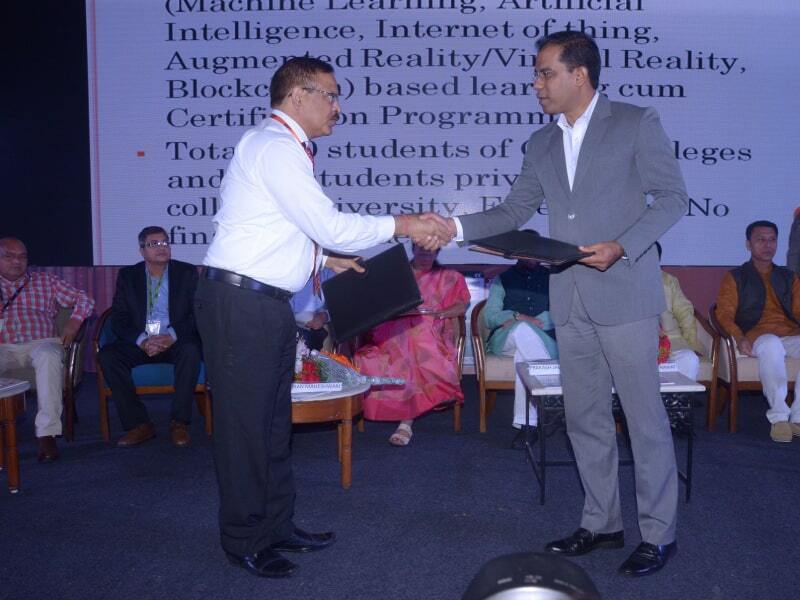 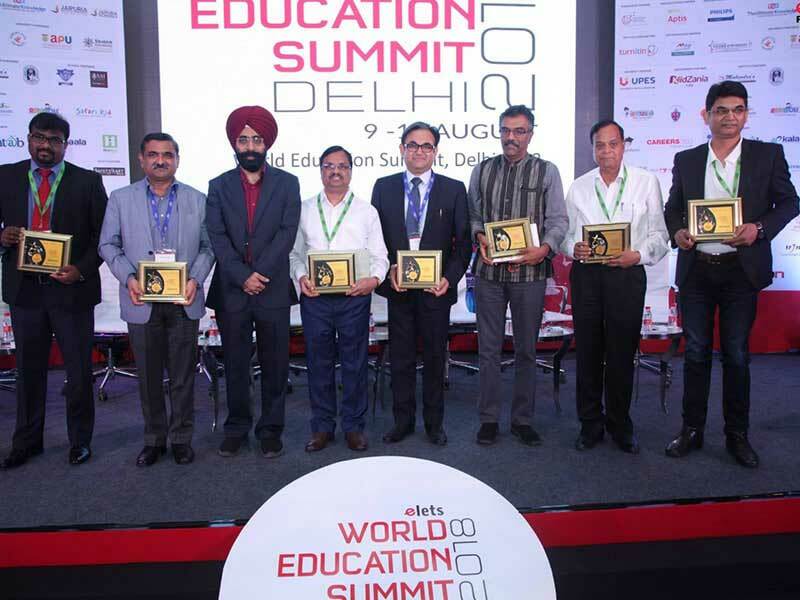 Senior officials from AICTE and NASSCOM were present at the event.